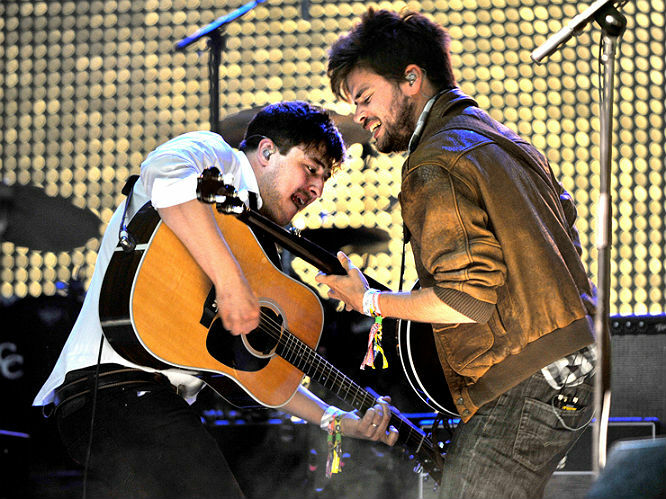 Glastonbury headliners Mumford & Sons have revealed they prefer gigs in America as society is 'classless', and suggest their clothing draws negative attention in the UK. 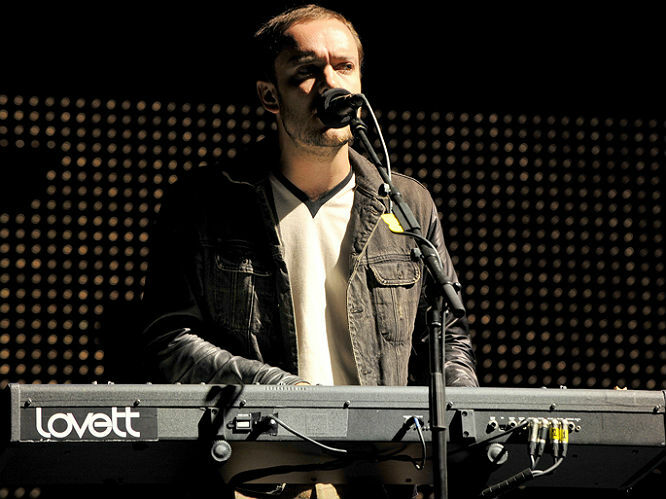 The band, who joined Arctic Monkeys and The Rolling Stones at the top of the bill at this year's Glastonbury festival, has spoken out about the abuse they receive due to their private schooling and their choice of attire. "Class is a big issue here, and some people get picked on more than others. 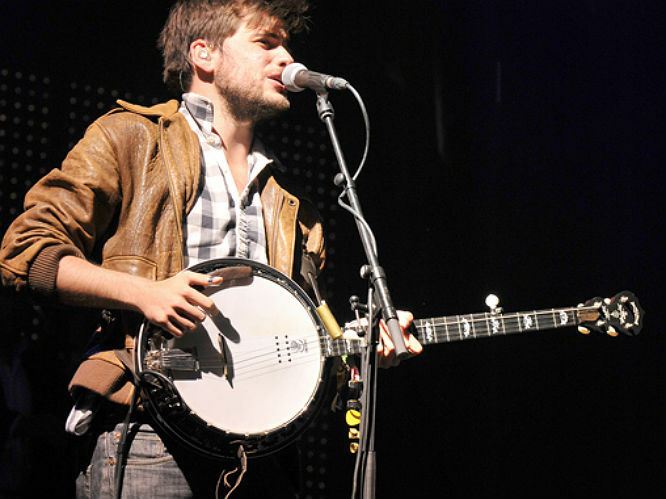 I think we probably do," says banjo player Winston Marshall in a new interview with Q magazine. "I mean, it doesn't help that we wear waistcoats and tweed the whole time." "But there is a reverse snobbishness in England towards that sort of stuff." 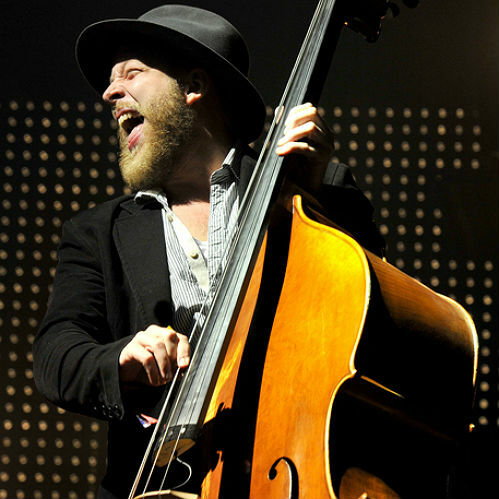 He also reveals that the class system in the UK affects the band to the extent where they prefer performing overseas than on home turf, adding: "I think that's one of the reasons we really enjoy America, 'cos we're classless." "People should celebrate or ignore, that would be nice. 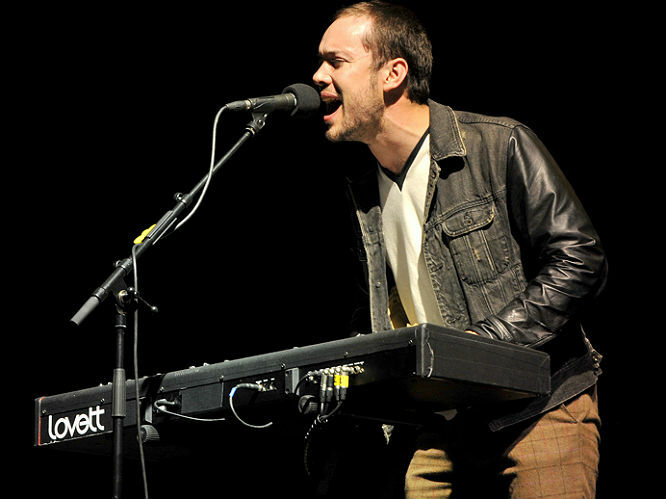 On top of that, I just don't consider myself a posh person," says bandmate Ben Lovett. "We're not the first band who went to public school." 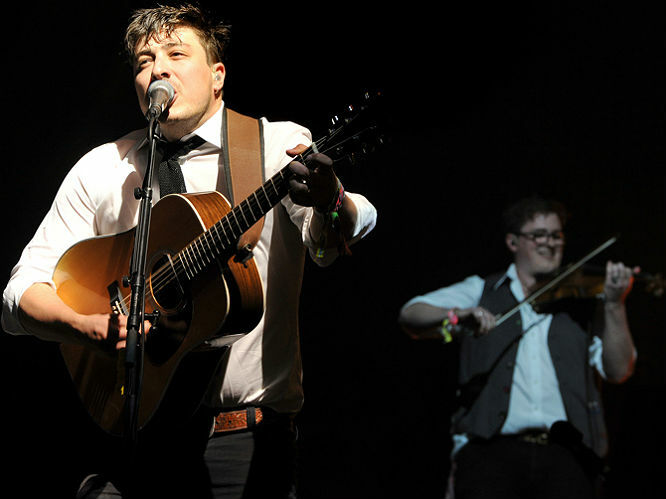 Mumford & Sons drew criticism recently from US shock-rock icon Alice Cooper, who claimed recently that the band are in no way a rock band. 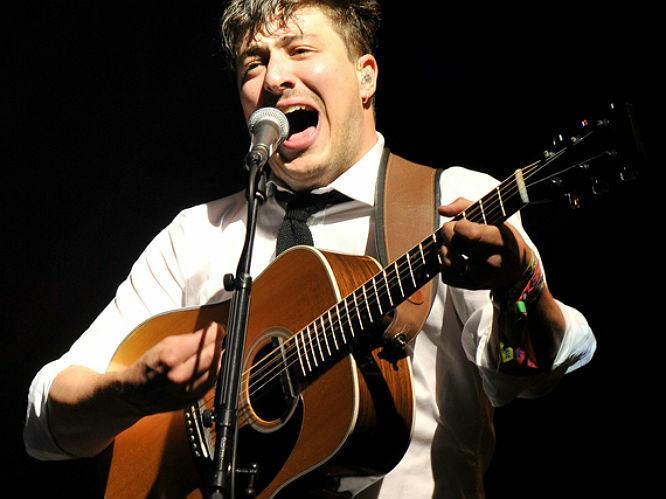 "Mumford & Sons are great at what they do. But it’s not rock ‘n’ roll. Don’t call it rock ‘n’ roll. 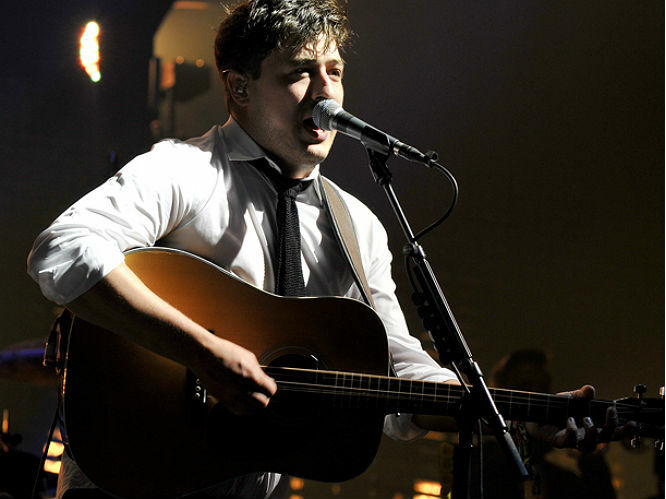 It’s an offence to rock ‘n’ roll," he told Fuse magazine. " 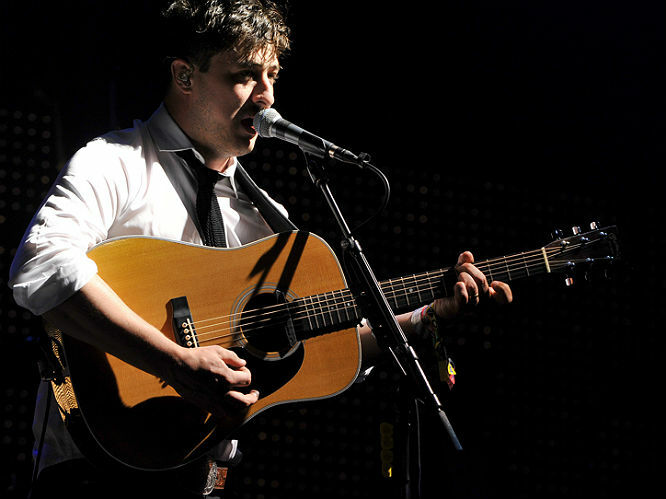 I get they want to be folk rock, and I guess they want to look like everybody else,” he went on. “I’m old school when it comes to if you’re in a band, you’re an outlaw. You don’t play by those rules, you’re a rock ‘n’ roll outlaw. It doesn’t mean you have to be on drugs, but when you get on stage you don’t play the guitar up here, and it’s not and acoustic guitar. "You play the guitar down here. It doesn’t come from the brain, it comes from you guts. It comes from your groin. It’s sexual. It’s tribal."